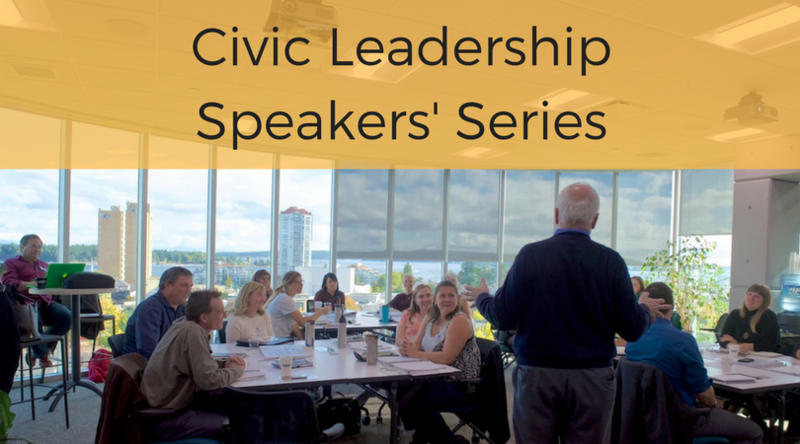 The Nanaimo Chamber, Our Nanaimo and Leadership Vancouver Island are launching a Civic Leadership Speakers’ Series focused on the fundamentals of local governance and the competencies for elected officials necessary to effectively serve the community. This pilot initiative features a series of four talks, delivered by subject-matter experts and open to eligible citizens considering running for council in the October 20 Nanaimo municipal election. The overall objective of this initiative is to prepare potential candidates to take on the duties of a member of Council, and to achieve better local governance for Nanaimo citizens. The series begins with a mandatory introductory session on April 24, followed by four sessions related to the roles and responsibilities of elected officials. Advance registration is required, and sessions will be available only to participants who do not currently or have not previously held public office. Click here to read the speaker bios.